Why doesn’t the public trust the media anymore? Take a look at the data for yourself. 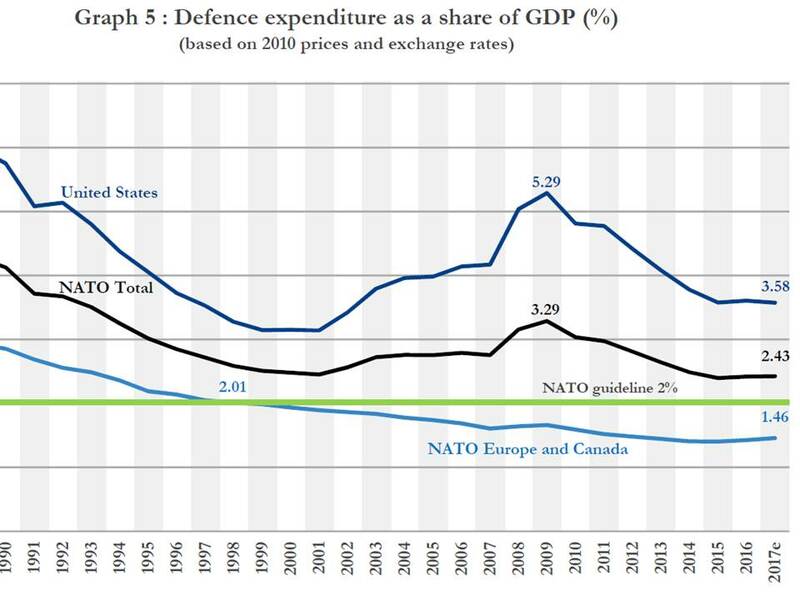 Under treaty the NATO members agree to spend 2% of their GDP on their militaries. In addition, there is a “guideline” of 20% spent on new equipment…. 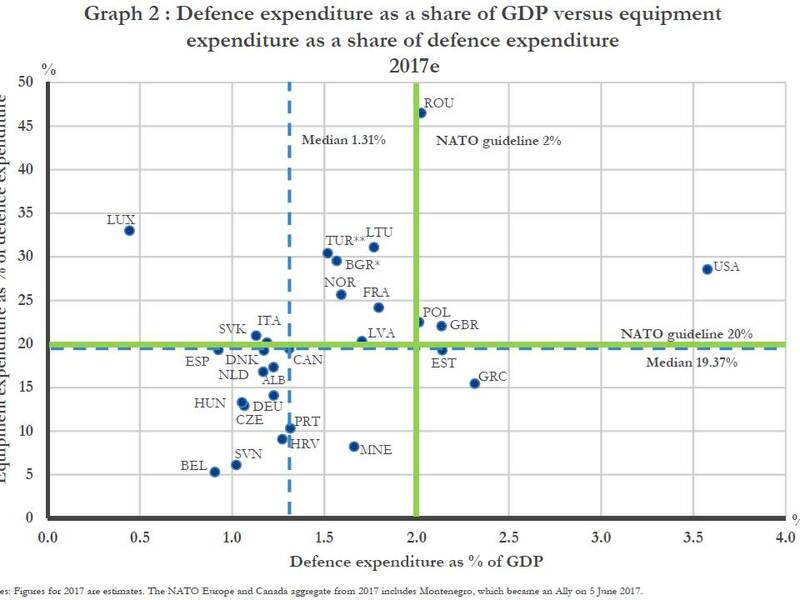 to prevent countries like Greece, Spain and Belarus from just wasting money on other stuff and CALLING it “military spending.” They actually have to spend SOME of it on new military equipment. So HAS NATO been slacking? Outside of the US, Great Britain, Poland and Romania the rest of NATO has been dropping the ball… for 20 years! Then they have had the balls to accuse the United States of being “warmongers” for having higher military spending! Do they even KNOW how a military alliance works? Asking countries to ACTUALLY BUILD UP THEIR MILITARY FORCES is the opposite of “weakening” them. Criticizing Germany for importing 70% of their energy FROM RUSSIA is not just political criticism. It’s literally identifying one of the biggest military weaknesses in the world. Poland made a point of NOT importing Russian energy in order to avoid being dependent on Russia and instead buys from the United States (their ally, not their enemy!) They had been dependent for decades and now are arming themselves properly. So no, NY Times as you conclude “The other nations” do NOT “pay their share of the bill.” Far from it. They haven’t been doing so in 20 years. They have increased their contributions… a little… but they have had 20 years to “catch up.” They have refused to. Trump is backing up his words with actions. It’s not a coincidence that Poland, Britain and Romania are where we are having military exercises…not Germany and Italy as we traditionally have. We are moving troops to those countries meeting their commitments. They are the ones willing to stand up for themselves, so we are focusing our efforts there. It’s all right there. It’s not political opinion… it’s simple fact. Neither Republicans nor Democrats in the past 20 years have gotten those NATO members to fulfill their obligations. You know what they say…. figures never lie, but liars always figure.